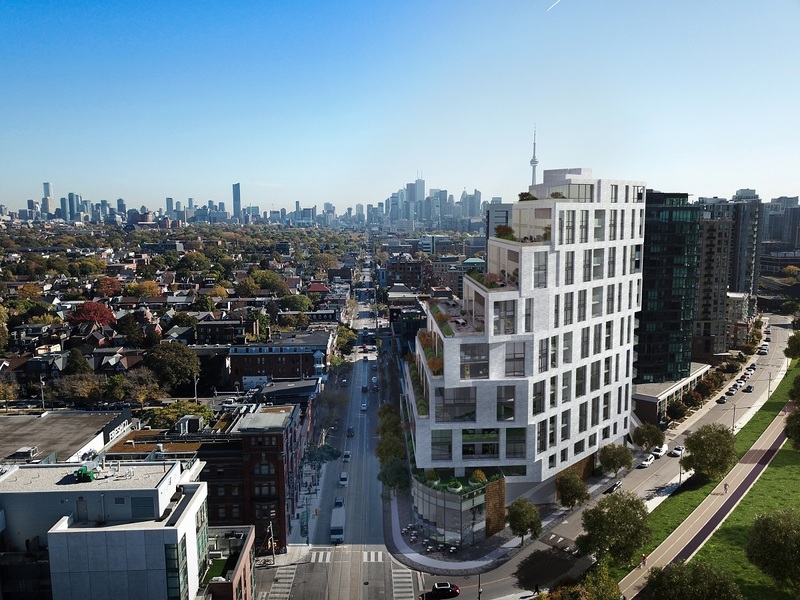 Spectacular design is just the beginning at 1181 Queen West. 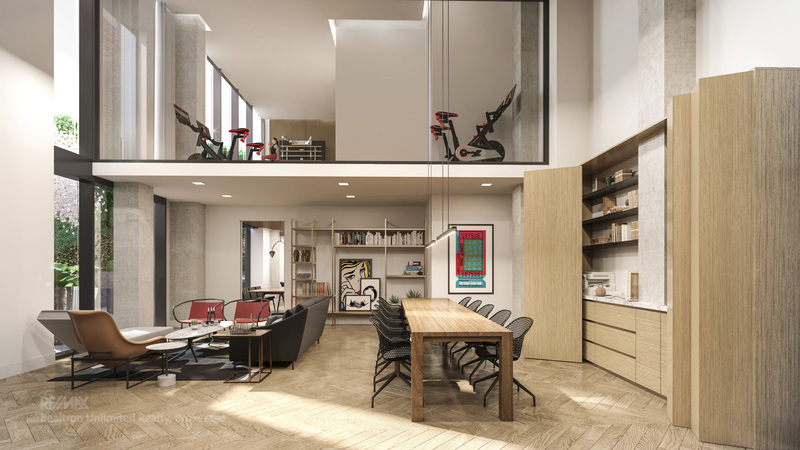 With just over 100 suites spanning over 15 floors, this end-user focused building combines luxury elements with large living spaces to create suites that will stand the test of time in this ever-changing neighbourhood. 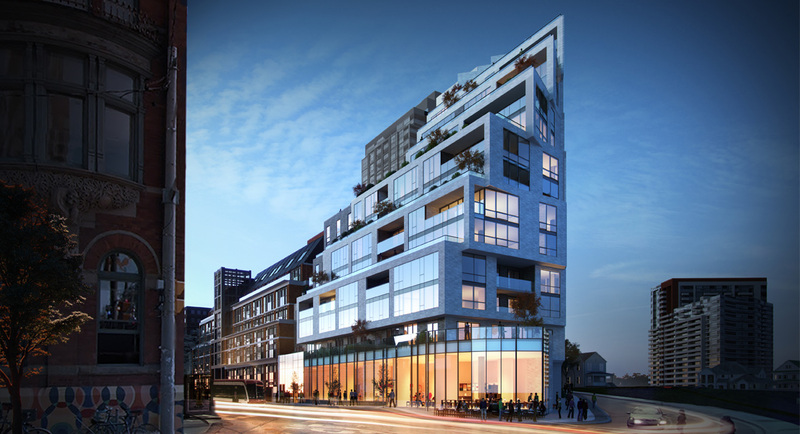 West Queen West is a recently gentrified neighbourhood that encompasses the perfect balance of modern and edgy. While new retail shops, restaurants and bars seem to pop up regularly, West Queen West has managed to maintain an effortless edge while appealing to the modern urbanite. 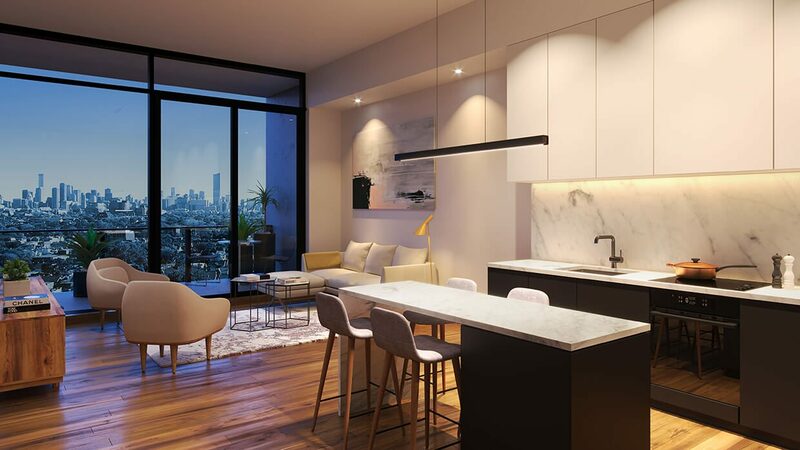 Whether you’re looking for an epic night on the town or a casual weekend window shop stroll, this neighbourhood is truly buzzing with energy at any time of day. 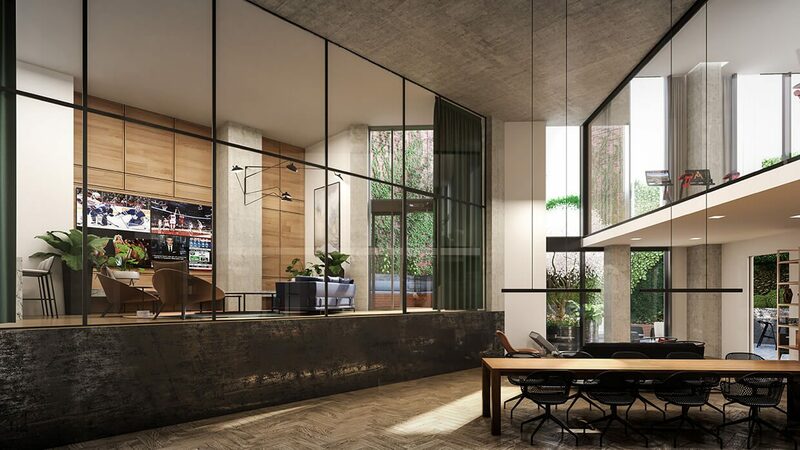 Always on-trend without feeling like a fad, welcoming without feeling overcrowded – there’s a reason it’s been named one of the coolest neighbourhoods in the world by Vogue.